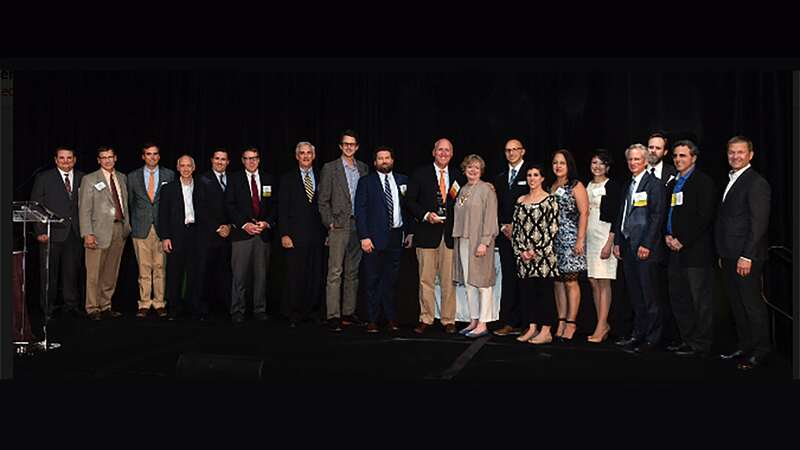 Hill Center Brentwood, along with TMPartners, had the pleasure of attending the 2018 ULI Nashville Awards. We very graciously walked away with the People’s Choice Award and Excellence in Development Award! Big thanks to our team for being so great to work with. We can’t wait to see what unfolds in phase 2 of Hill Center Brentwood!